Samoa 2019 chief executive Falefata Hele Matatia has revealed an ambitious list of "firsts" organisers hope to pursue over the next 12 months leading up to the Pacific Games. Speaking at a recent Samoa Chamber of Commerce and Industry meeting, Matatia revealed one of them was to use Savai'i, the largest island in Samoa, as a location for one of the venues. "We have to honour Savai’i," he was reported as saying by the Samoa Observer. "There will be a wild card and of course we won’t just settle, we have to honour Savai'i so of course it’s going to be something big. "It’s a big one for us taking the Games to Savai'i and we are thinking about equalising opportunities again. "You know, Savai'i equally deserves those opportunities so why not equally share them with the business community over there." Matatia said the plan at the moment is to allocate boxing to Savai'i. "Our Organising Committee hasn’t decided yet but we are definitely taking some games over to honour Savai'i as well," he said. "It’s a good opportunity for our people and visitors like our international athletes to experience that side of the island. "Boxing is not a small thing - it’s a whole week. "We’ve got a plan, we are sitting down together with our Committee trying to strategise in terms of what we need to support taking the Games to Savai'i because for every sport there has to be a transportation centre. 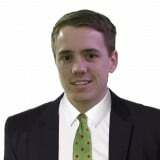 "There are key components to supporting the Games." Matatia claimed further sports could be held in Savai'i. Currently, most events are planned for Upolu, situated to the southeast of the "big island" as Savai'i is known locally. "But it’s also being mindful that we have enough accommodation, enough transportation, and enough man power to help support that particular sport in Savai'i," he added. In another first for the host country, the Samoa Observer reports that the Organising Committee will make the event "plastic free" and push to go organic in its approach to food supply. Last month, Matatia expressed his hope that the 2019 Pacific Games will help the country to become a centre of excellence for sport in the region. Matatia declared the Organising Committee's vision when providing a progress report at the Pacific Games Council General Assembly in Apia. 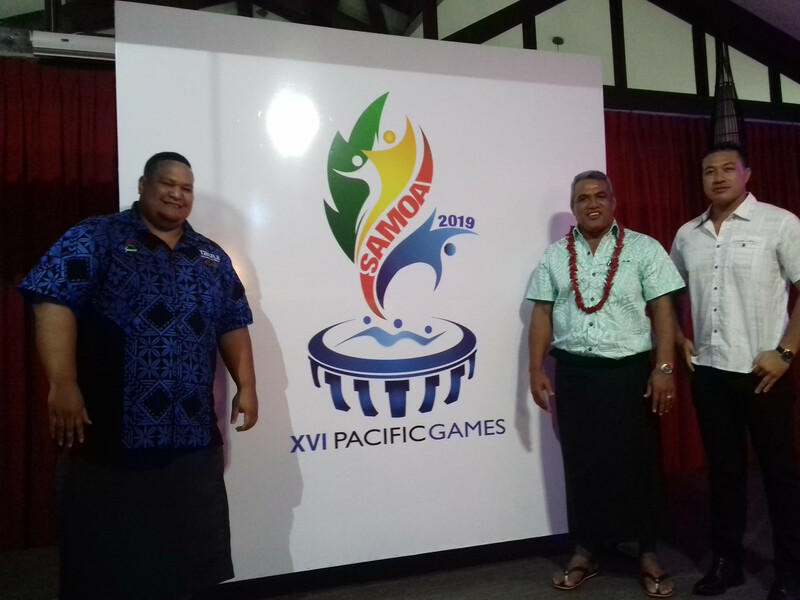 It was the first chance for Pacific Games Associations to receive a full run down of the plans and vision of Samoa 2019 for the event. Samoa were awarded the 2019 Pacific Games in December as a replacement for Tonga. Matatia expressed his belief that despite the time constraints faced by organisers, they would deliver a successful edition of the Games. He also hopes the Games will build on the legacy of the 2007 edition of the event, which also took place in Samoa. 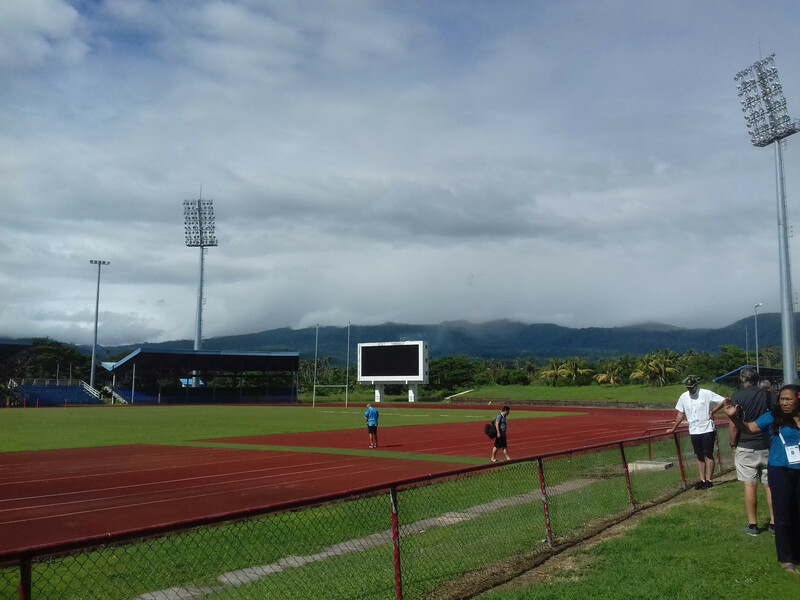 Samoa 2019 have stated that their "venues are in an excellent state" as the Games approach, with several facilities having been refurbished for the Commonwealth Youth Games in 2015. Venues for the Games are set to be split into two main zones; the Faleata Sports Complex and Apia Park, which includes the Games' main stadium that will host athletics competition and the Opening and Closing Ceremonies.